Sample 18" x 18" @ $12.48 (Includes Postage) and is typically mailed within 2 business days. Yardage - Whole Yards Only Note ! If you need to order more than the 1 Yard we currently have in stock, a larger quantity may be Special Ordered from the mill subject to at least a 5 Yard minimum order. In stock yardage is typically shipped within 2 business days. Special Orders typically ship in 2-3 business days. 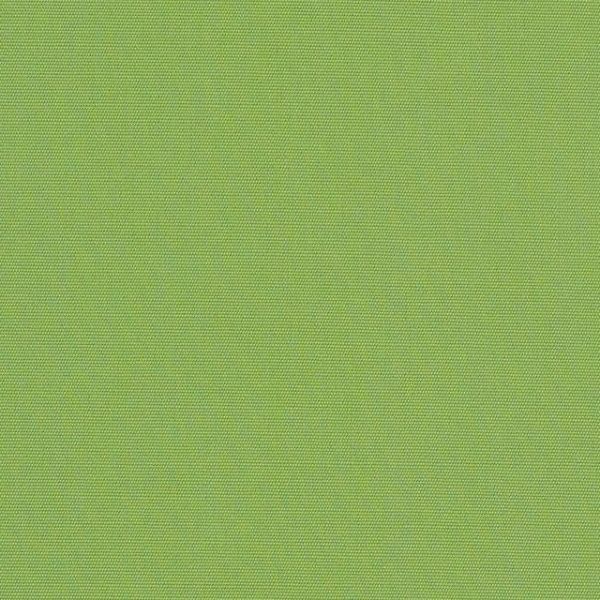 Sunbrella Canvas Ginkgo 54011-0000 is a solution dyed acrylic in tropical Citrus Green. Sunbrella is a High Performance Indoor/Outdoor Upholstery Fabric available in a wide variety of solids, stripes, textures and decorative jacquards. Sunbrella is able to resist stains, mildew and fading, making it a great choice for patio and pool side furniture as well as indoor upholstery. This fabric is suitable for cornice boards, pillows, cushions, room dividers, headboards and furniture upholstery.